RESTRICTED VERSION - INCLUDES CX4 STORM CASE (REG. $74.99). The CX4 is a semiauto pistol-caliber carbine designed to give you the familiar controls of your favorite Beretta combat handgun. It is perfect for shooters who are already familiar with Beretta tactical pistols, or more in general for those who may not have extensive experience with a rifle or carbine. However, the cold-hammer forged barrel delivers the sort of accuracy that even the most experienced shooters will appreciate. Easy to use, ultra-reliable and low-recoil, it has been adopted by several police agencies aross the US, while its versatility and accessorization options have made it a favorite of recreational shooters. Whether you use it for home-defense, varminting, competition or training, the CX4 will deliver what it promises. 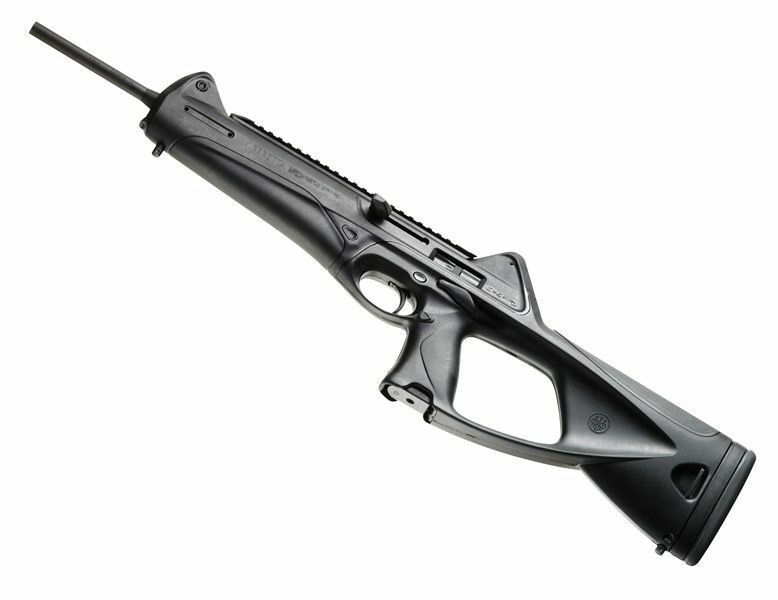 The CX4 is adaptable to accept any full-size Beretta PX4, 90-series and 8000 series magazines (using optional adapters), thereby saving existing Beretta users the expense of additional magazines. Along with its uncompromising Beretta quality, this is an additional reason why the versatility of this carbine is highly prized by tactical shooters. 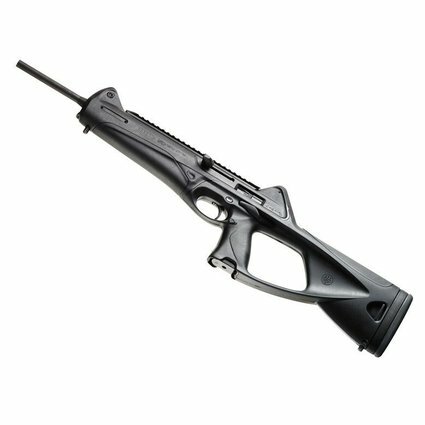 Along with a Beretta pistol, it helps create the best and most versatile tactical system available today, as evidenced by the CX4’s dedicated following.